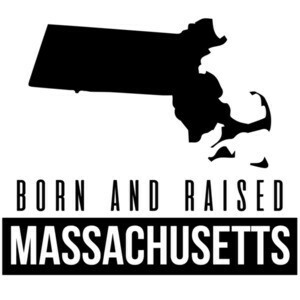 Home is wear Massachusetts is! 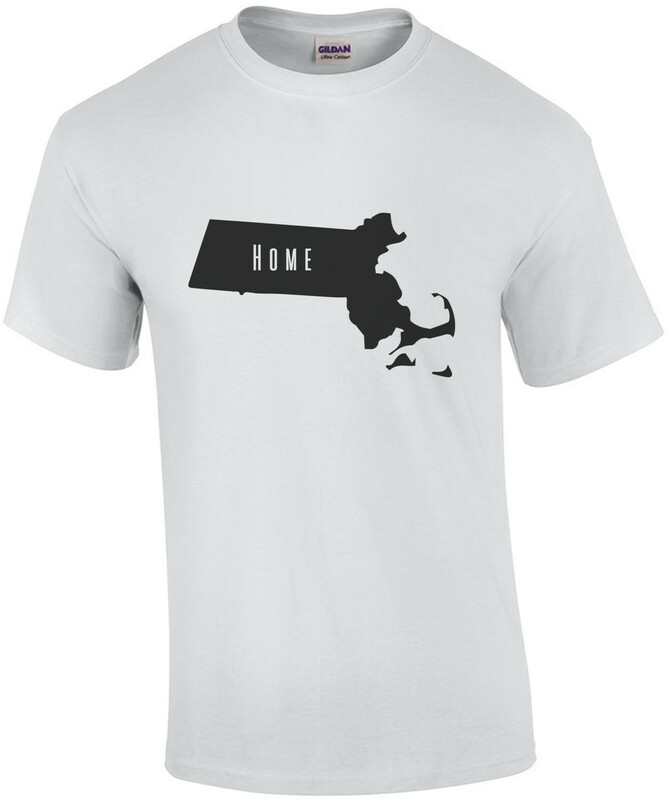 If you love all things Massachusetts then this shirt is for you. 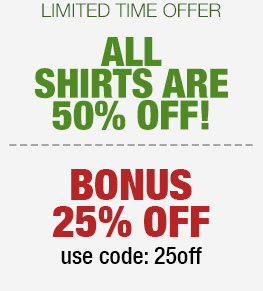 Boston, seafood, Red Sox, Celtics, Patriots, and Bruins!